CSK had to defeat one of the strongest IPL 2018 team Sunrisers Hyderabad in final. Chennai Super Kings (CSK) skipper MS Dhoni visited the Durga Deori Mandir in Ranchi’s Tamar, around 60km from the state capital. He came to thank goddess Durga after CSK lifted their third Indian Premier League (IPL) title. 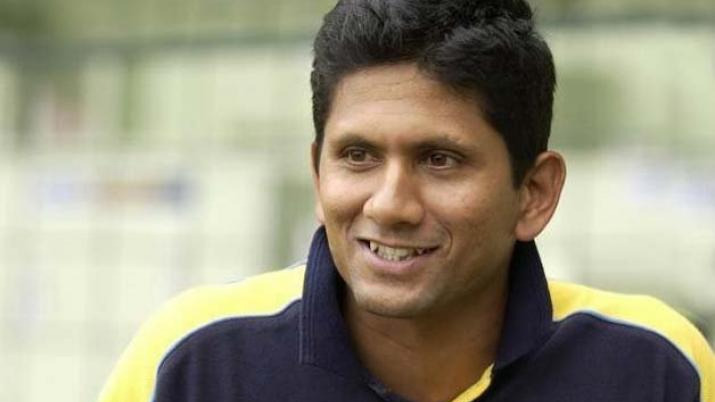 It was a special win for Chennai after returning from a 2-year ban. The 36-year-old not only led the men in yellow to win, he played his part with the bat too. Never in an IPL season, Dhoni had hit more than 25 sixes. This year he smashed 30 cracking sixes. He scored 455 runs with an average of 75.83 and a murderous strike rate of 150.66. Dhoni will be next seen in action against Ireland later this month in a T20I encounter. His form is going to be key for India when they will face England for ODI and T20 series in July. 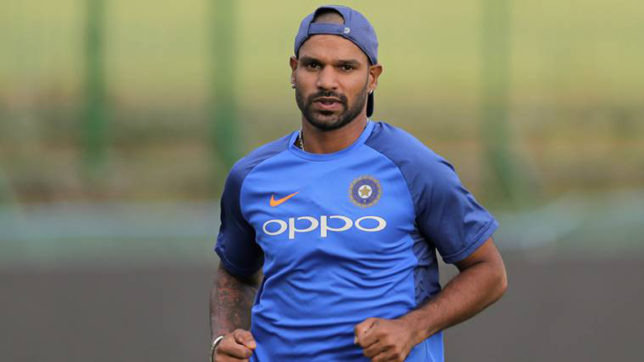 Shikhar Dhawan had earlier said Dhoni's form will be important for the Indian team in the upcoming World Cup 2019. Even Indian skipper Virat Kohli was happy seeing him going hard in the IPL, no matter, his own team was at the receiving end.